I love easy cast iron skillet recipes. Don’t you? 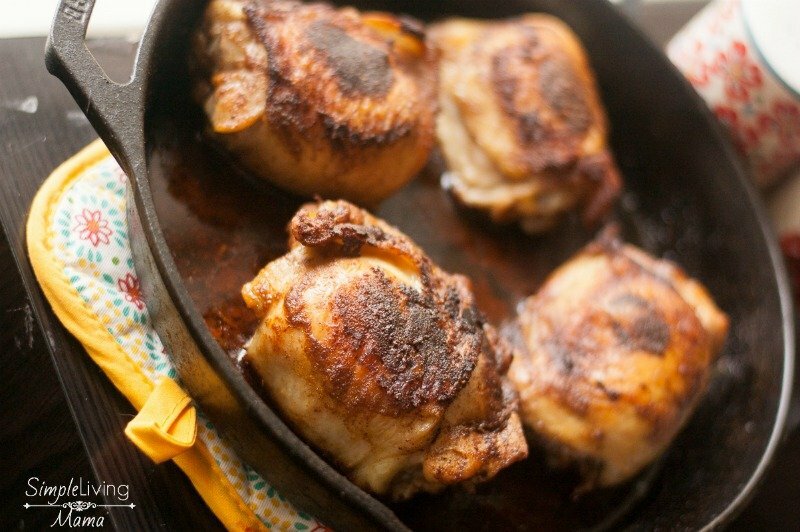 One of my favorite ways to cook chicken thighs is in the cast iron skillet. It’s really the perfect pan to cook meat. You can get a nice, crispy skin and then finish it off in the oven for a delicious and flavorful piece of meat. 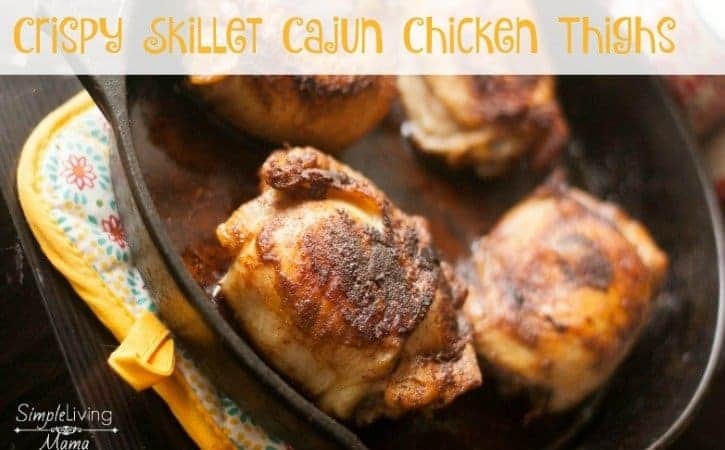 Today I want to show you how I make my skillet Cajun chicken thighs recipe. The recipe is incredibly simple, but it’s the method that really makes this a winner winner chicken dinner! 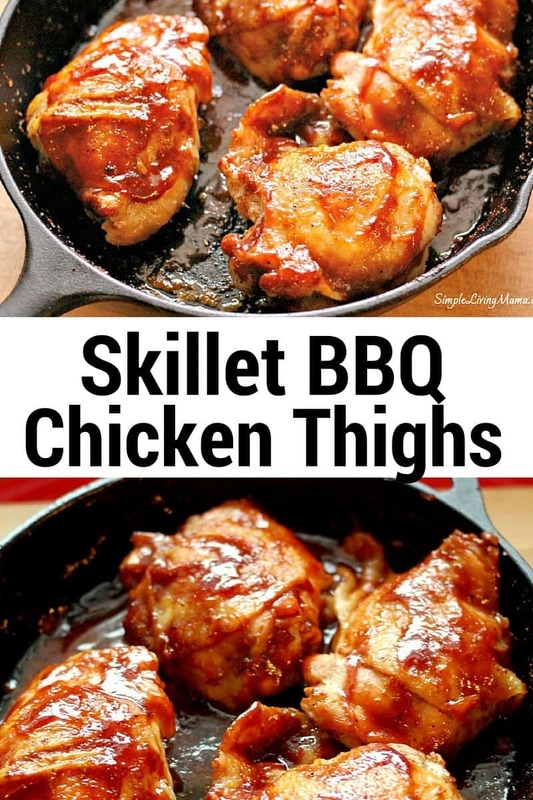 To get started you’re going to want a pack of skin-on, bone-in chicken thighs. Look how cheap I got this pack for! Skin-on, bone-in chicken will give you the most flavor. Pat the chicken dry with a paper towel. You want to make sure the chicken is dry before you sear it. Cover it with Cajun seasoning! I have a few favorites. I love Tony Cachere’s and also McCormick Cajun seasoning. Heat some oil in your cast iron skillet over medium-low heat. Once the oil is hot, place the chicken in the skillet, skin side down. Let it sear for a good five minutes. While it’s searing, sprinkle the other side of the chicken with seasoning. You’ll know the chicken is ready to flip when the skin releases from the pain easily. Flip the chicken over, and transfer it to a 425 degree oven immediately. Let the chicken cook in the oven for about 30 minutes or until the juices run clear. The result is a delicious chicken thigh with a crispy skin! My kids asked for seconds. I’ll need to make at least two skillets next time! My absolute favorite cast iron skillets are Lodge Cast iron skillets. You cannot go wrong with them. I know caring for cast iron can seem intimidating, but it’s not, I promise! 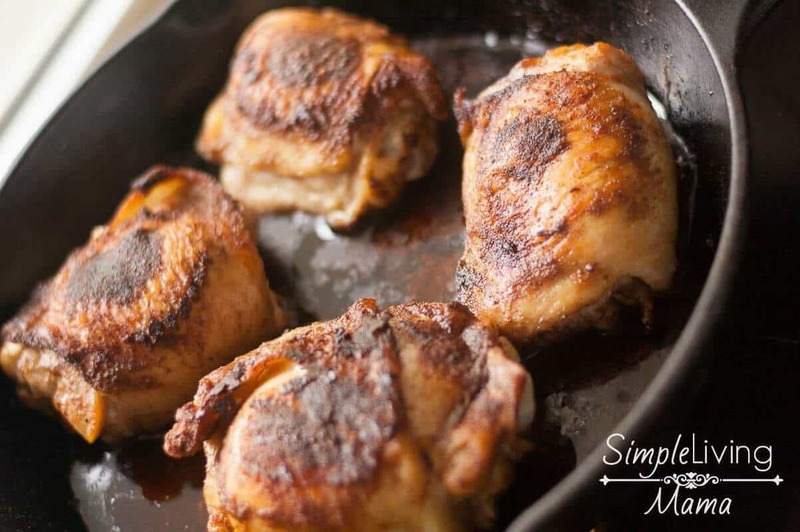 You have to give this yummy skillet Cajun chicken thigh recipe a try. You will not be disappointed! 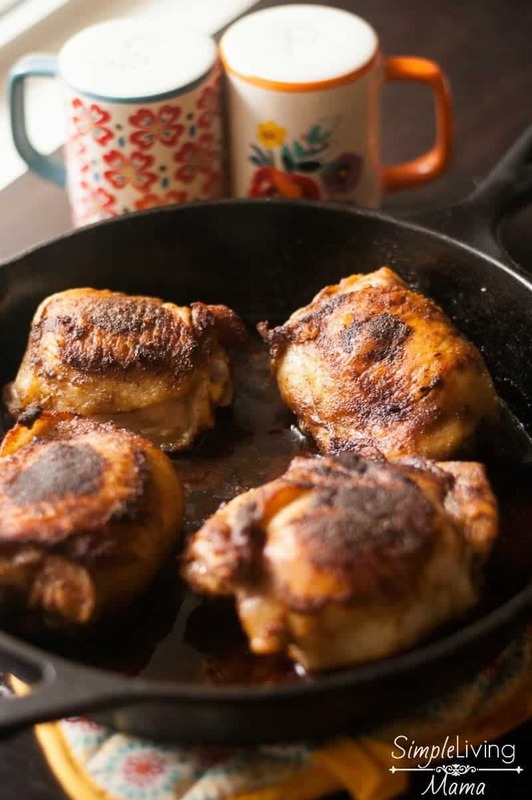 A delicious cast iron skillet chicken thigh recipe. 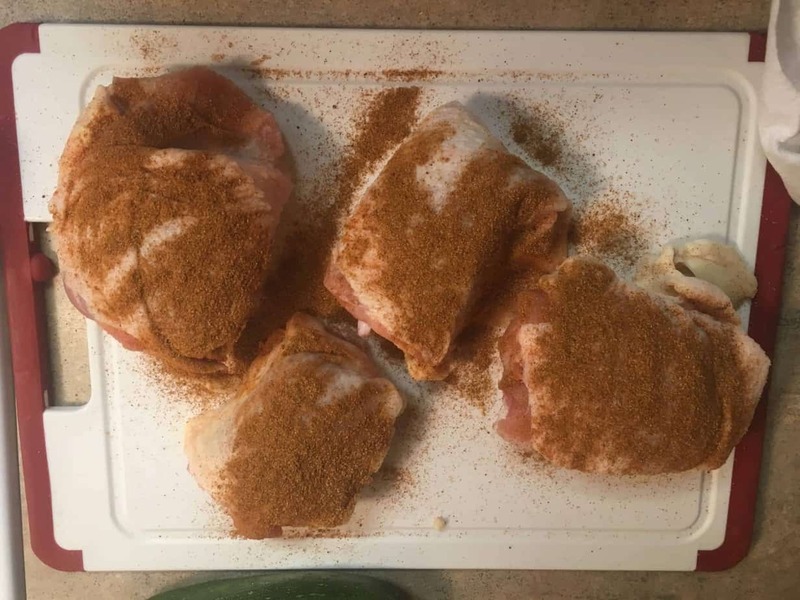 Pat chicken thighs dry with paper towel. 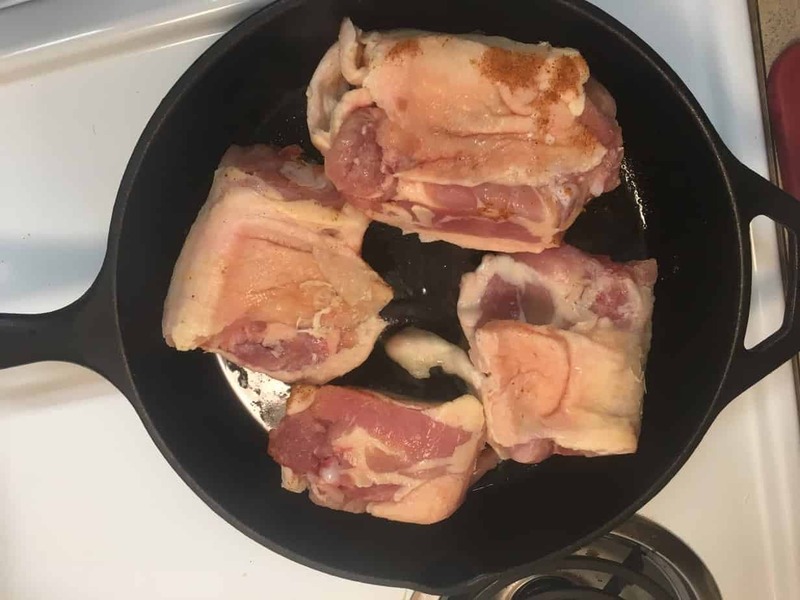 Season the skin side of the chicken thighs while heating oil in cast iron skillet over medium-low heat. Place chicken skin side down in cast iron skillet and sear for 5 min., meanwhile preheat oven to 425 degrees. Season chicken before flipping it. Flip the chicken when the skin releases easily from the pan. Immediately transfer to the oven and continue cooking for 30 minutes or until juices run clear. Thanks for sharing with us this wonderful recipe! It will be perfect for this coming holidays with the family and friends. 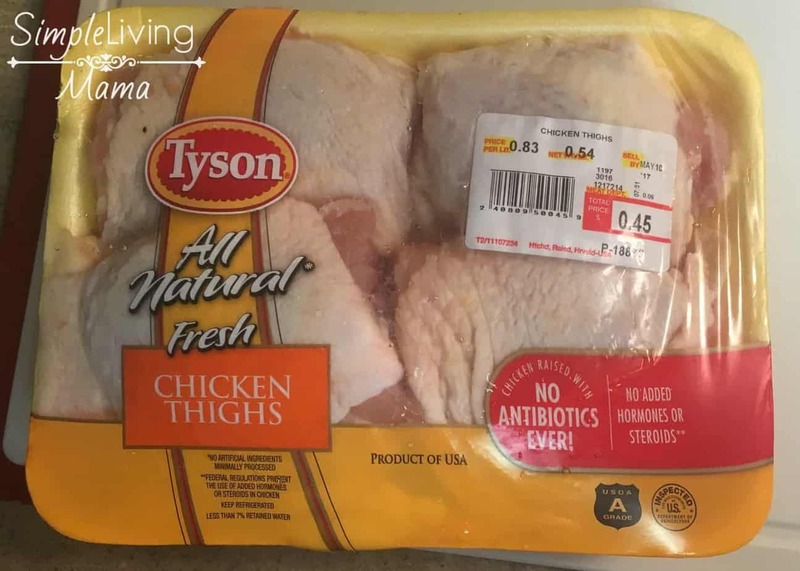 I’m always on the lookout for some easy and delicious things to cook up for the fam. By the way, I am a food lover and I always like to read health tips and food recipe. Seriously thank you for all this awesomeness! 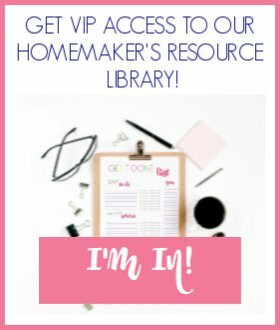 I made so many recipes but I never make this type of recipe. This chicken recipe looking so delicious and testy. I need to now add to my list. Can’t wait to cook. Thank you so much for share. 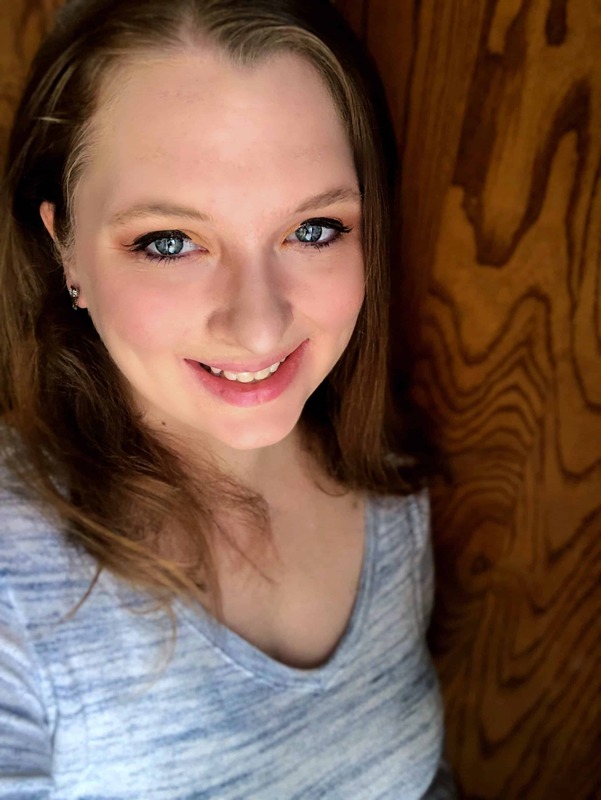 Keep up your great work.